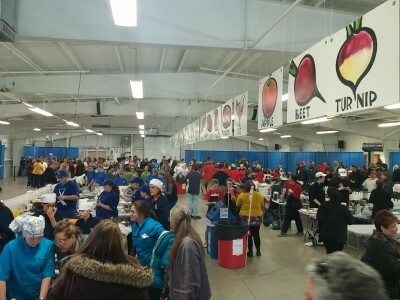 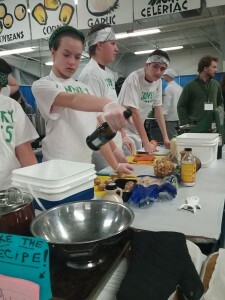 Coventry, Vermont – A mix of delicious aromas filled the air of the Champlain Valley Exposition Center on Saturday, March 19, as over 50 teams of middle school and high school students competed in the Jr. Iron Chef competition run by Vermont Food Education Every Day (FEED). 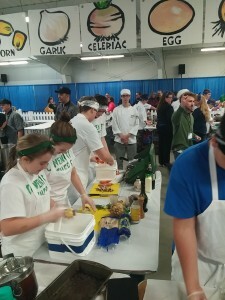 Plates of locally sourced, vegetarian dishes were being chopped, sautéed, and baked into existence by students, as young as sixth grade, that had spent weeks practicing and perfecting their culinary skills. 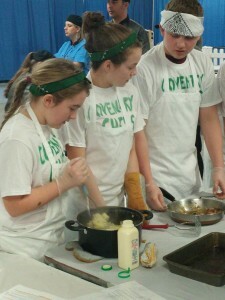 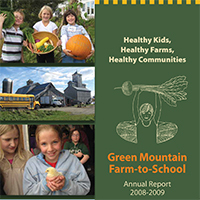 The Coventry Chefs, sixth through eighth graders at Coventry Village School, were coached by Herb Page, a farm-to-school coordinator with Green Mountain Farm-to-School (GMFTS) who works in the school, and had spent one and half hours a week the past seven weeks learning and perfecting their culinary skills. 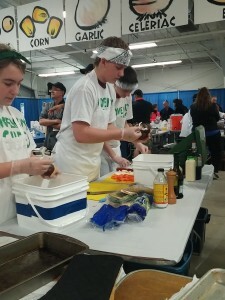 The students were also responsible for carefully testing and honing their recipe they hoped to win with – a root vegetable shepherd’s pie featuring beets, the Vermont Harvest of the Month for March, maple glazed onions, carrots, parsnips, and potatoes. 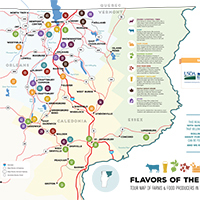 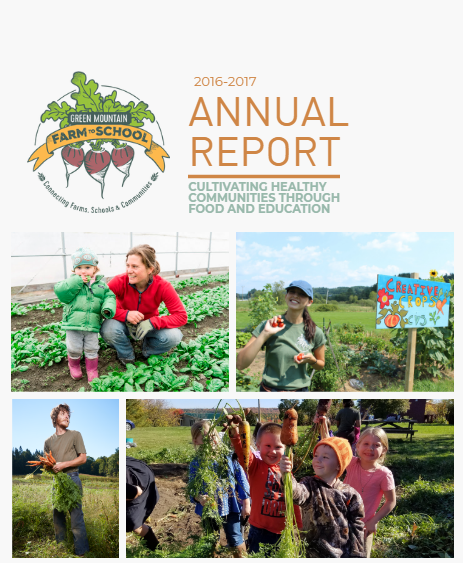 A majority of ingredients were donated from local farms and producers in the area – Couture’s Maple Shop/B&B, Joe’s Brook Farm, and Pete’s Greens. 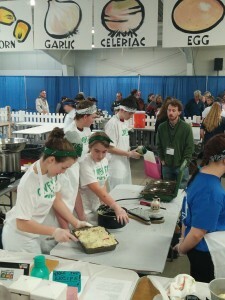 In just an hour and a half, Averi Morse, Natasha Bowen, Isabelle Brown, Cole Royer, and David Davis-Moulton of the Coventry Chefs sliced, diced, and produced, to the awe of their proud parents and a small cheering section of GMFTS supporters who came out for the afternoon, a mouthwatering version of their root vegetable shepherd’s pie. 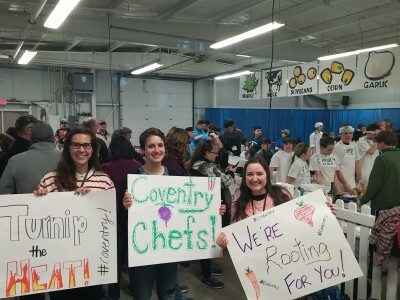 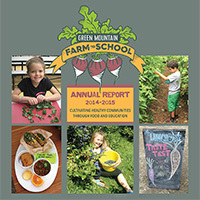 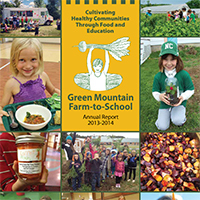 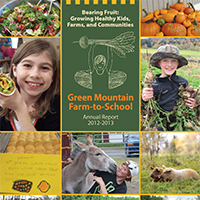 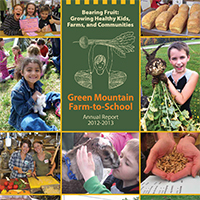 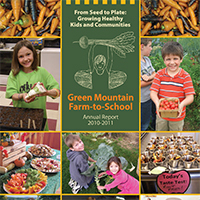 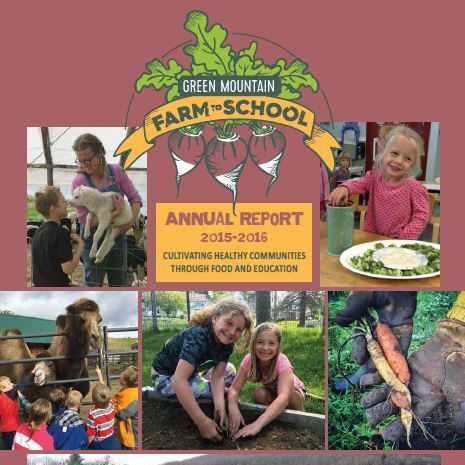 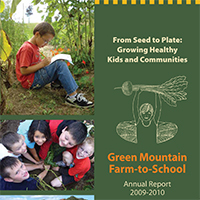 “As a farm-to-school coordinator with GMFTS, it’s inspiring to see so many kids cooking and using all those local ingredients,” said River Ostrow, who came out to support the Coventry Chefs and take in the whole competition. 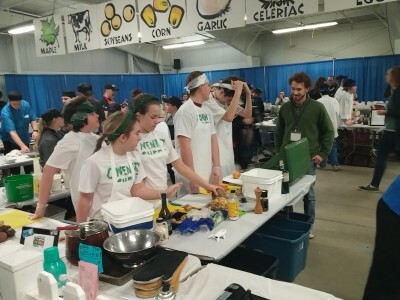 While, the team didn’t take home any honors this year, everyone on the team walked out of the competition area with a smile and was greeted by high fives and hugs. 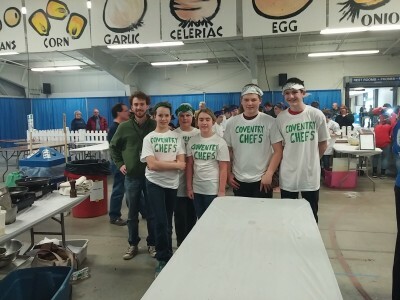 Page admits that this year, since it was the first year Coventry Village School participated, had a slight learning curve but he hopes to return again next year even more prepared.